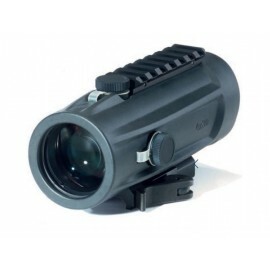 Hensoldt 3x Magnifier for RSA 1x Sight, the wide range of conditions governing the use of anassault rifle requires an optimized balance between performance and weight. 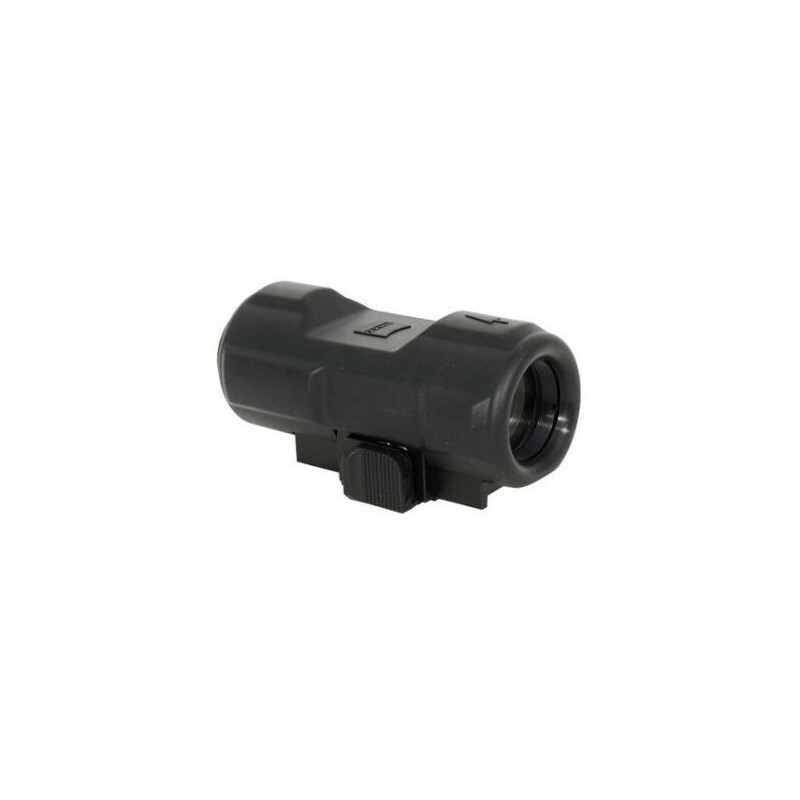 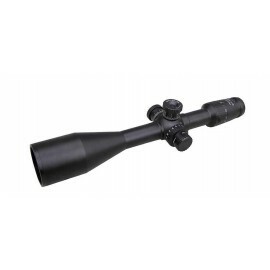 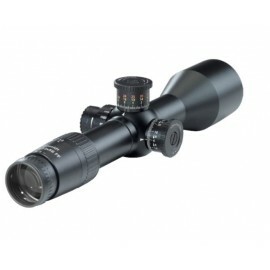 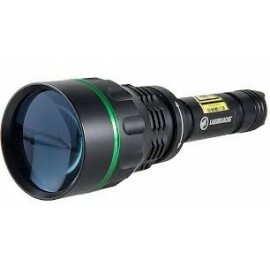 The Hensoldt 3x magnifying adapter VGN 3x is used with the Hensoldt Red Dot Sight RSA-S for targeting at longer distances. 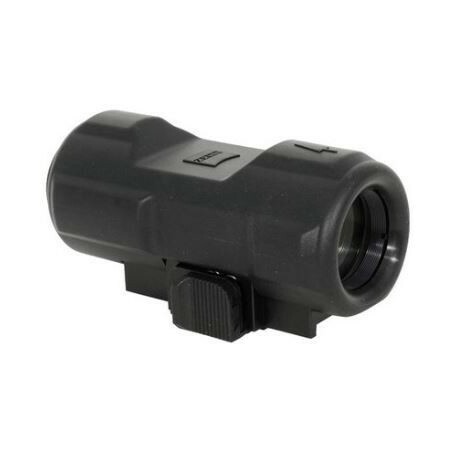 Hensoldt made this Red Dot Sight Accessory to be used with night vision goggles in addition to the the RSA-S red dot sight, the magnification attachment is also suitable for nighttime missions. 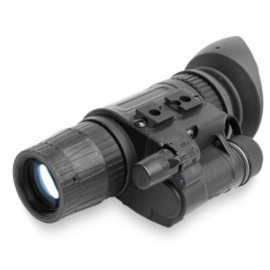 The Hensoldt magnification attachment and reflex sight have a special clamping device for a Picatinny rail, allowing attachment or removal from the weapon in a short time without tools. 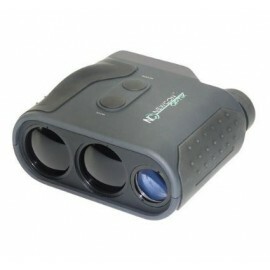 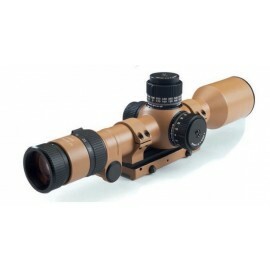 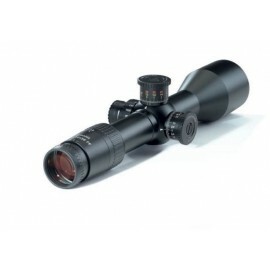 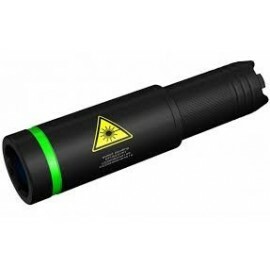 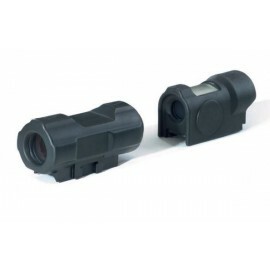 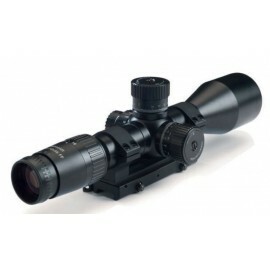 This Hensoldt Red Dot Sight Accessory has a slide that secures the clamping device, ensuring that the red dot sight and the magnification attachment remain solidly connected even under the toughest conditions.